Dionna Langford is a native of Des Moines and a graduate of East High School. She went on to the University of Iowa and received a Bachelor’s degree in Social Work, with a certificate in Critical Cultural Competence. 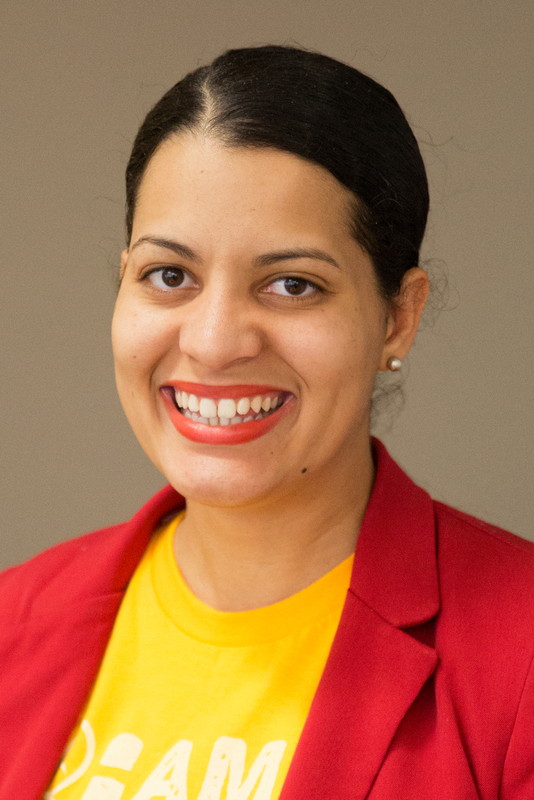 In the past she has served as a Project Organizer with AMOS (A-Mid Iowa Organizing Strategy), and as a Business and Employer Relations Coordinator at the Evelyn K. Davis Center for Working Families. In her role at the center, Dionna worked to establish critical partnerships with our business community in order to connect job seekers with companies in need of skilled workers. Currently she works for the Work Readiness Program at Children and Families of Iowa. In her role she serves as an advocate helping young adults 16-24 create action plans to achieve their educational and vocational goals.